Unlike what most are saying, the Jordan Black Cat will be the official name of the drawing above. 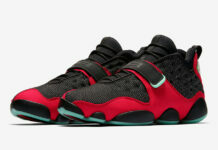 Based off Tinker Hatfield’s sample drawings of what eventually became the Air Jordan 13. 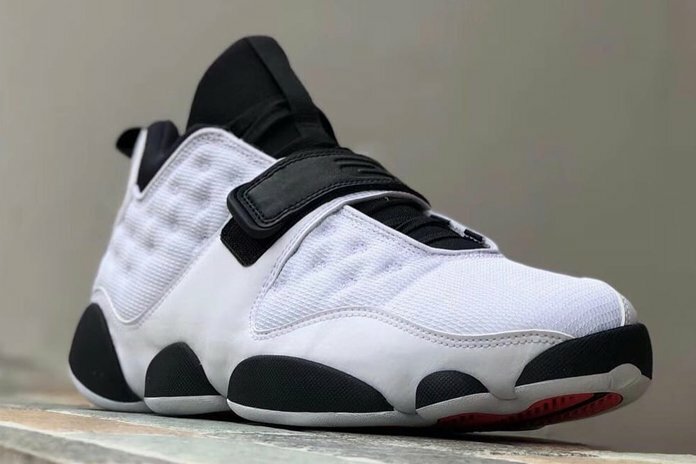 Although images have yet to leak with the exception of the original sketch from Tinker Hatfield, we can confirm that there will be four colorways releasing. 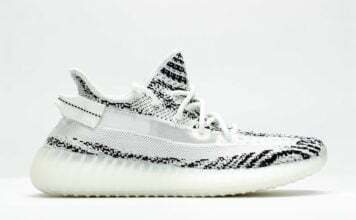 This color schemes includes Black, White and Dark Concord, Black, Turbo Green and White, Grand Purple, Infrared 23 and Desert Sand with the last being dressed in the ‘Bred’ colorway. 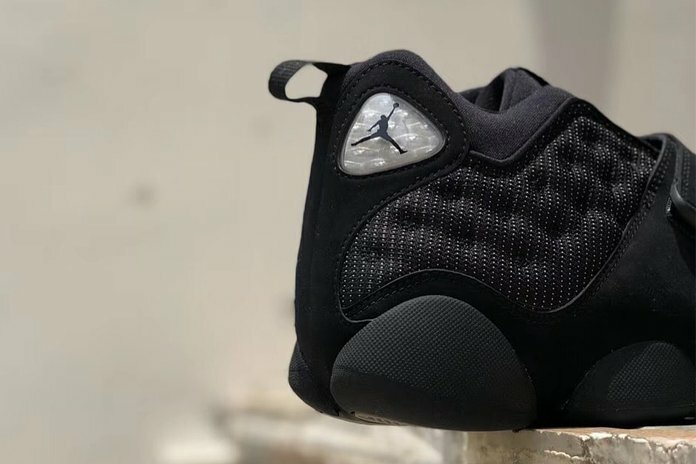 The Jordan Black Cat will release at select Jordan Brand retailers and online at Nike.com between Fall and the Holiday 2018 season. Once we have more information we will make sure to update you. 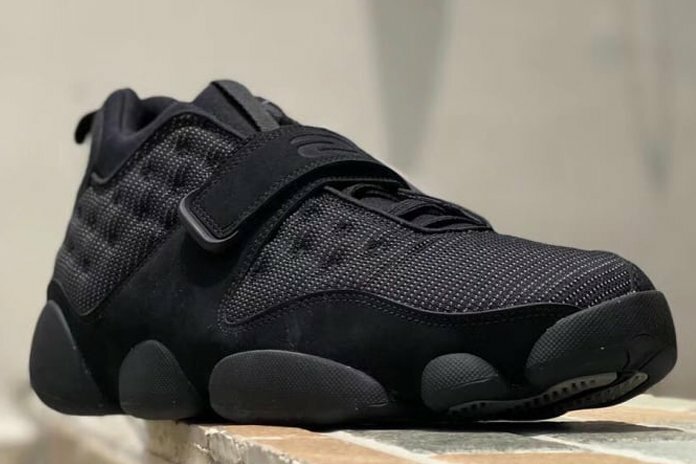 Update: We have a first look at the Jordan Black Cat, not to be mistaken for the Air Jordan 13 Tinker. 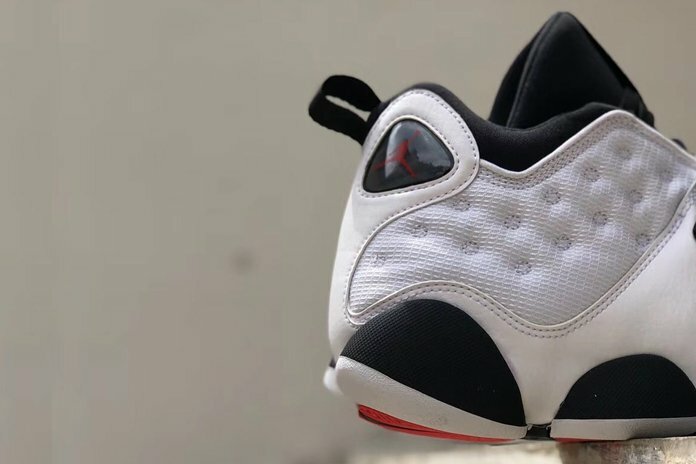 This was the first sketch by Tinker of the Air Jordan 13 and features a prism logo. via storebyjc.